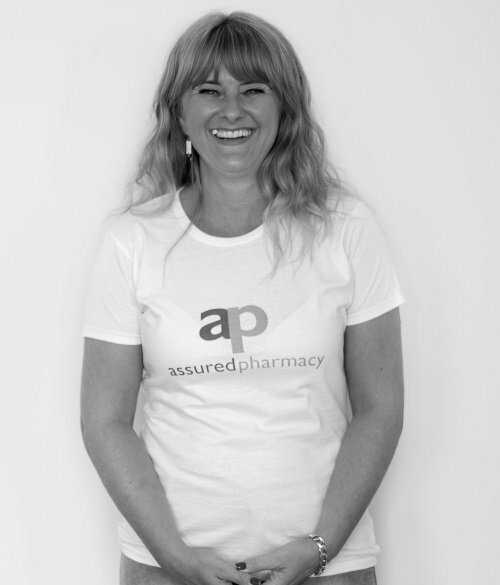 Rebecca has been working for Assured Pharmacy since it was founded in 2014 and is responsible for the day to day running of the pharmacy. Tasks include staff organisation and management, order processing, customer service, liaison doctors and clinical staff. Rebecca also logs IT issues with the technology department and manages logistical issues. My husband an i often play squash which i quite enjoy but would rather be sat on the sofa!!! As most of my week is spent at work i like to relax at the weekend and enjoy watching movies with a glass or wine (or two!!!). My eldest son lives in London with his wife so we take any opportunity to visit and see the sights.